Last year, Head Gnome Torrey Lattin decided to brew a double IPA using all Warrior hops. It came out at 7.5% yet it was surprisingly smooth and light on bitterness. 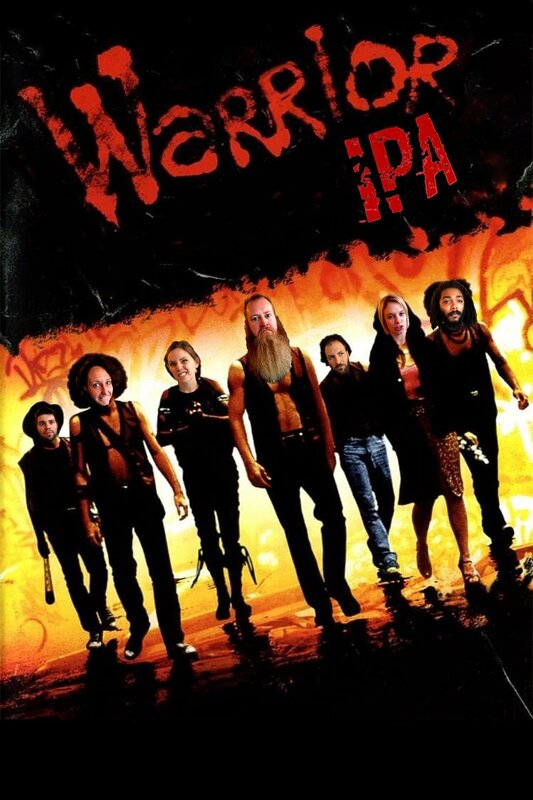 This time the Warrior IPA is coming out to play at 9% and is already a hit! With a name like Warrior, team gnome had to have some fun with the social media posts. If you're not familiar with the movie Warriors, you probably don't get the joke. If you like IPAs, you'll love this light and smooth seasonal. Get it in the taproom while it lasts!